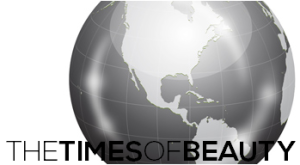 Martinique Queens and Kings 2011 will take place at the Hotel Bakoua in Trois-Ilets. 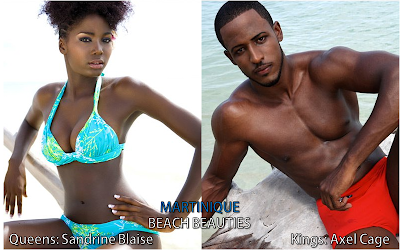 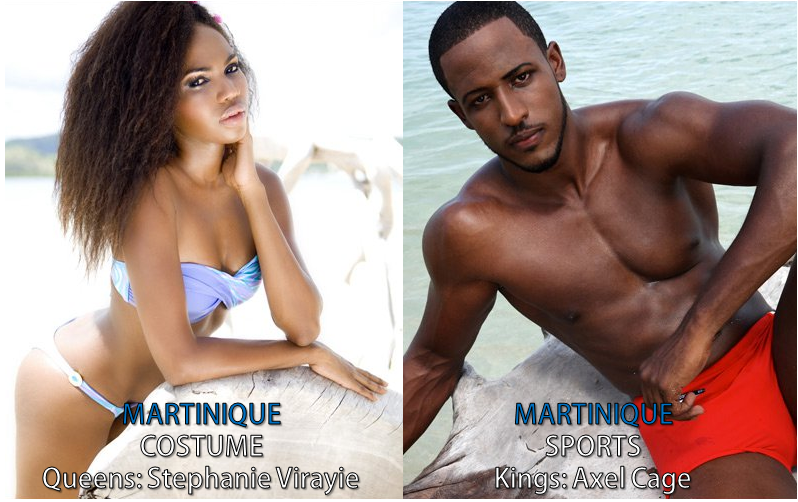 The winners will be crowned Miss Monde Martinique 2011 and Mister Monde Martinique 2011. Miss Monde Martinique will represent her Caribbean island in Miss World 2011 in London, England on November 6.